Tours, France is often called the Gateway to the Loire Valley, because it’s a great jumping-off point for visiting the many sites along the rich river valley…such as chateaux and vineyards. Despite this ideal centrality, you don’t want to neglect seeing this bustling city itself, located between two rivers, the Loire and the Cher. It’s not far from Paris, so ideal for a side-trip or if you’re arriving in a Paris airport. Take the TGV for about an hour and a half and you’re there, a jump southwest of Paris. Tours is a bustling urban center with an interesting history, student life, and many activities. Nearby chateaux and excursions all along the Lorie Valley are easy to access within a short drive or train hop. The population of Tours is around 140,000, about 40,000 of whom are college students, adding youth and busyness to the city streets. In Tours, supposedly the purest French is spoken (many towns in the center of France make this claim), so if you are learning French and want to practice a good accent, this is your place. 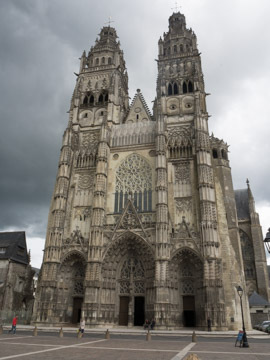 Cathedral: St Gatien Originally built in 1170 to honor thefirst canonized bishop of Tours, Saint Gatien, the current building has a 15th-century Gothic facade with Renaissance pinnacles, completed 1547. It’s a very impressive work of architecture and history. The Jardin botanique de Tours is a municipal botanical garden and arboretum located at 33, Boulevard Tonnellé. It is open daily and admission is free. It is the oldest public garden in the city, begun in 1843 with 2000 medical and exotic plants. In the late 1800s, an orangerie, new greenhouses, and an animal park were added. 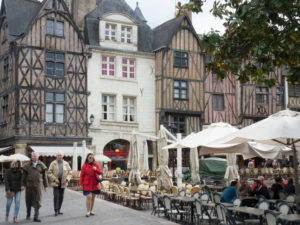 Vieux Tours Half-timbered buildings and the famous Place Plumereau, lined with restaurants, shops, and animation. Look also for weekly markets. The Loire River runs right through, and there are many bridges crossing it. The Vieux Tours sits on the south bank. 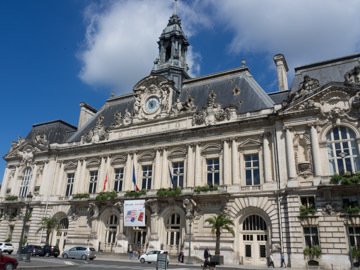 The Musée des beaux-arts de Tours is the Tours museum of Fine Arts, displaying 1,000 of its 12,000 works. It was established in 1795 and is located in the bishop’s former palace near the cathedral St. Gatien, where it moved in 1910. The building was classified as an historic monument in 1983. Find it at: 18, Place Francis Sicard. Journeyman Museum (Le Musée de Compagnonnage) In this museum you’ll see how craftsmen learn their trades, all kinds. Iron works, saddle-making, pastry, many other trades and their final products are available to see. Adults 5.50 Euros, students over 12, 3.80. Under 12 free. Address: 1 Prospere Mérimée. It is also known in English as Trade Guilds History and Masterpieces. It covers current trades and historical ones as well. Flower market Located near the City Hall, this flower market has existed for 100 years. 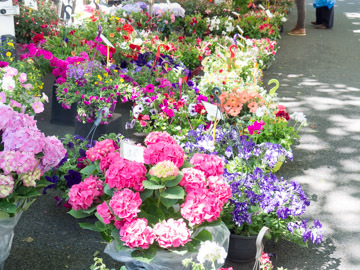 Flowers and other plants are on display and available for purchase or simply admiration on Wednesdays and Saturdays, all day. Riverside Guinguettes From April to late September wander to the riverside to see the Tours-sur-Loire Guinguette Cafes. A guinguette is a drinking and dancing establishment, sometimes temporary, along the water. 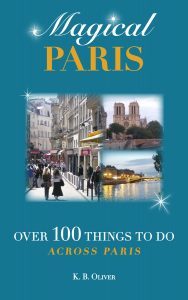 It often features traditional French music, ballroom dancing, concerts, and other amusements. Pedestrian streets and shopping, cafes wind all around the city. Visit the tourist bureau for a wealth of information and helpful staff. They can set you up with tours, or orient you if you’d like to create your own. 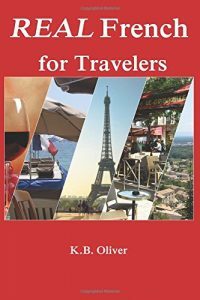 The train station can offer you easy connections to major cities and smaller towns where you’ll explore Loire village and town life. Or you can rent a car and tool around the narrow streets yourself for your self-guided visit. In Tours I stayed in a hotel called Le Mirabeau and it was excellent and reasonable, as well as near to the city center.